Avenio. Recommendations. Joyas exclusivas y complementos de diseño y factura artesanal. Gift guide to choose the perfect gift for her. 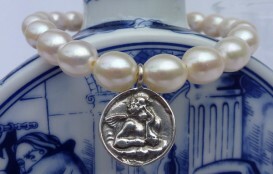 A unique Avenio pearl bracelet available with differente silver pendants and medals. 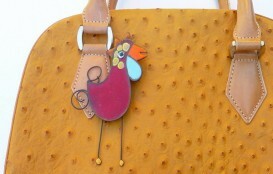 If you have a chic mom, this design enamel brooch cannot go wrong! She will love wearing this fashion brooch with silk scarves, all kind of clothing... and with her tote. 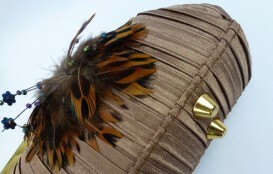 A silk and feathers clutch will complete your look! This hand bag is a timeless fashion accessory easy to match with almost any colour!. 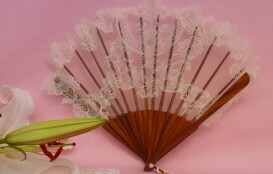 This lace and rosewood bridal hand fan is ideal for romantic and vintage brides. 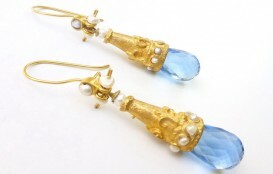 We all fall in love with ethnic-baroque trending, fashion accessories like these ottoman earrings. 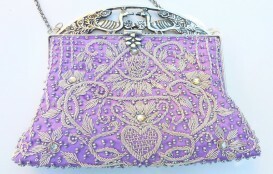 An original metallic trimmed evening handbag ready to accessorize any look giving it a baroque touch. Get your frutal motive designer hand fan! 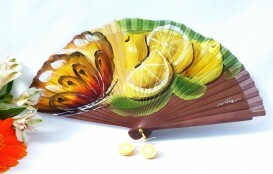 Hand made, this designer hand fan with lemon motives is a must accessory. 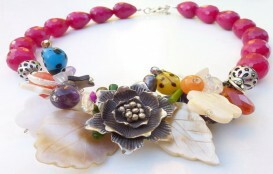 An exclusive, designer necklace made of silver and gemstones ready to accessorize any look. A gorgeous, chic silk scarf can	go wrong! 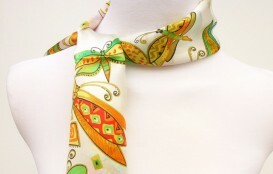 With many different ways to wear it, this silk scarf is one of the most versatile fashion accessories. Colourful butterflies will add a touch of glamour to her daily outfits!.